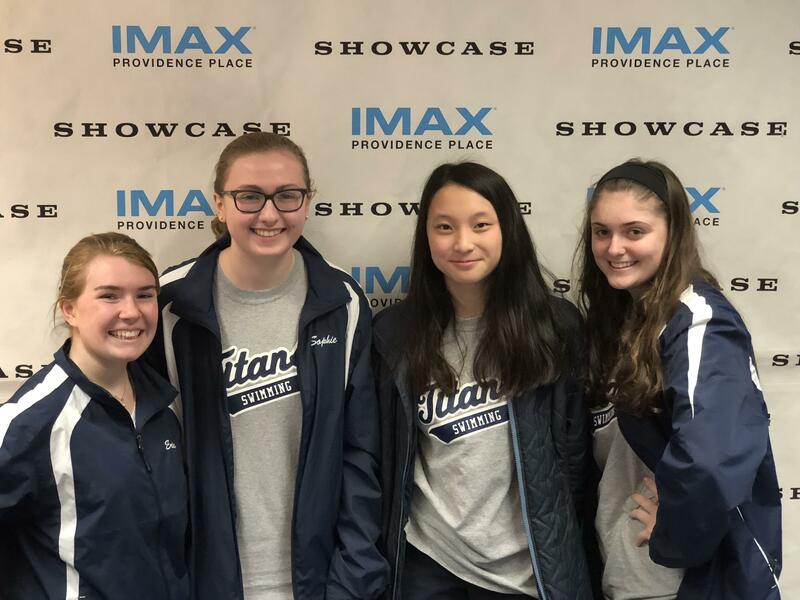 Congratulations to this week’s Showcase Cinemas High School Team of the Week: Toll Gate High School Girls Swim Team! This team should be nominated because of their hard work for the past two dual meet seasons. They’ve been undefeated for these past two years.